We've Got Car Insurance In Fort Gratiot Covered. My agency is focused on helping customers so they leave our agency pleased and knowledgeable on their insurance options. 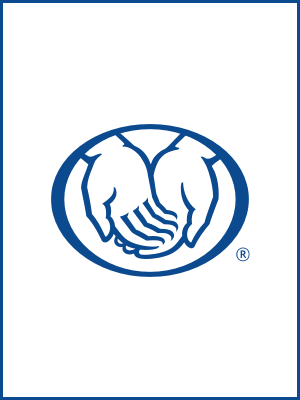 I provide peace of mind to Allstate customers.